Relisted guy couldnt get the funds so here it is again . 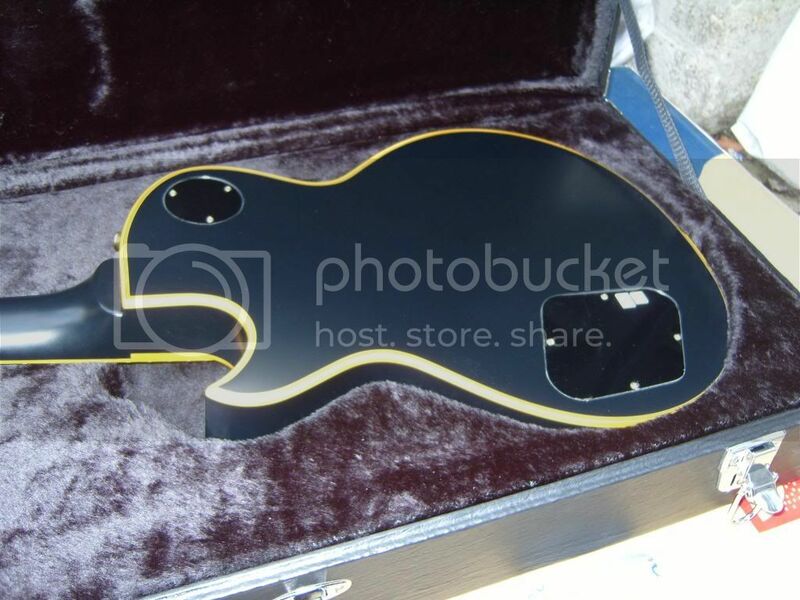 relisted due to time waister ,guitar is brand new comes with its esp hard locking case . plays so well the satin finish is super smooth makes for a really fast comfortable neck. the Gotoh Magnum locks are excellant, i actually prefer them more than the sperzels , as they hold everything nicely in tune and look nice and compact. 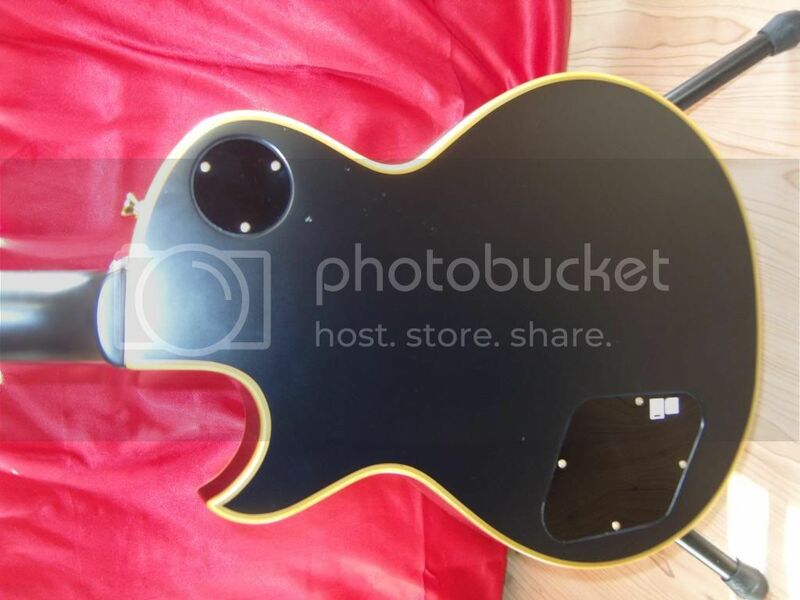 the extra thickness really makes the difference , the sustain and thickness of tone has to be heard to believed .this is a solid mahogany guitar no lightweight thin sounding guitar here , the finish would easily rival if not surpase some gibson les pauls. 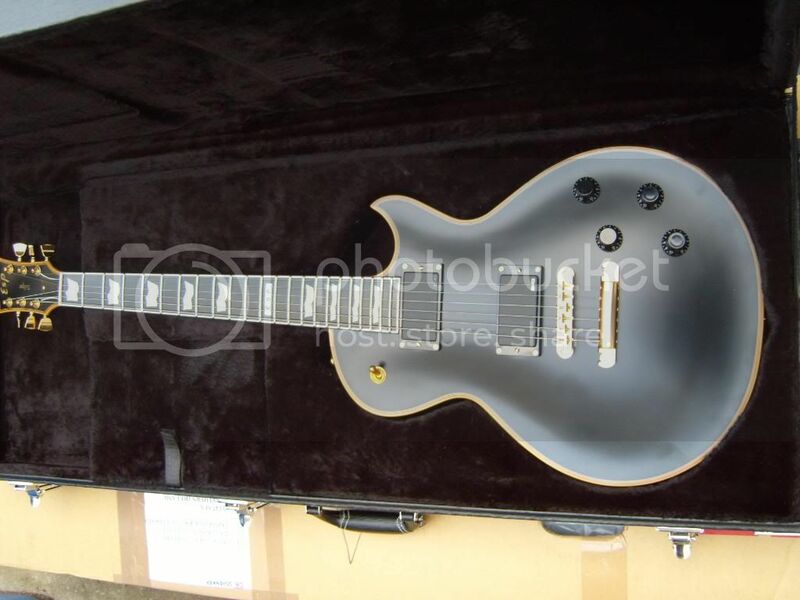 i have owned esp eclipse 2's in the past but this full thickness is in another league , just sounds so much more fuller tone wise, the sustain is incredible .this is Brand New comes with its own esp hard locking case, if u are after a great guitar but don't want to spend the extra on a gibson this is the guitar . 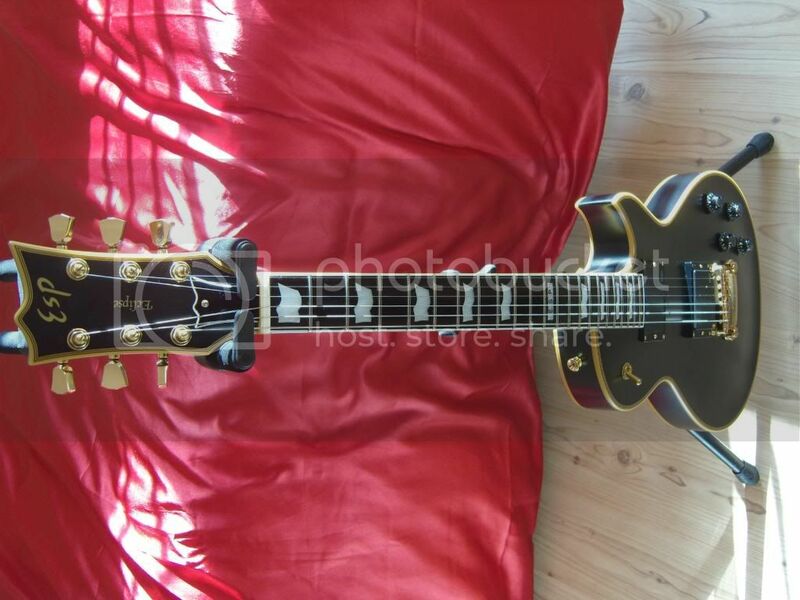 Nice guitar but why are you saying it's new? Are you a distributor or do you own a guitar shop? its new trust me ! paperwork warranty provided. 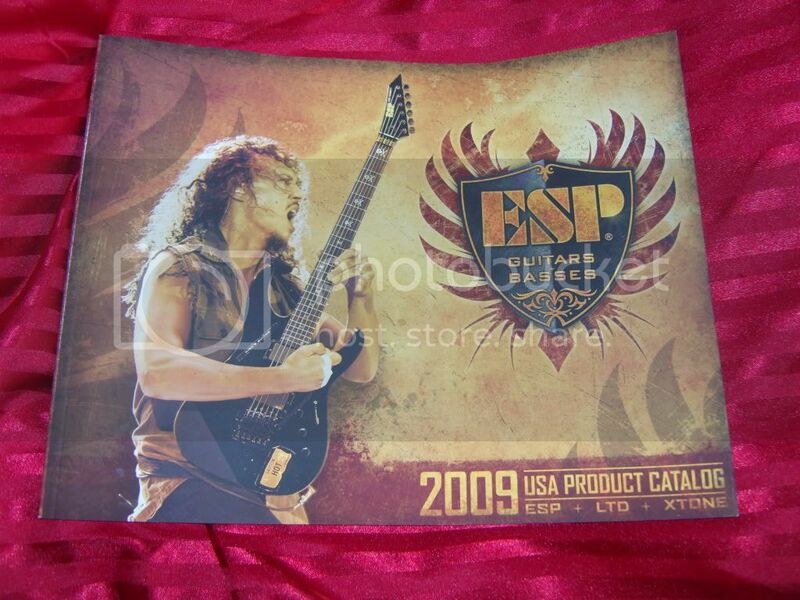 ESP warranty (and most other companies) applies to the original purchase only. By selling this guitar on, the warranty is void. Are you a distributor or do you own a guitar shop? You do seem to be selling a lot of guitar stuff? i thought i allready have? ie full warranty and paperwork inc this is brand new and NOT 2nd hand . are u interested hateevent ? 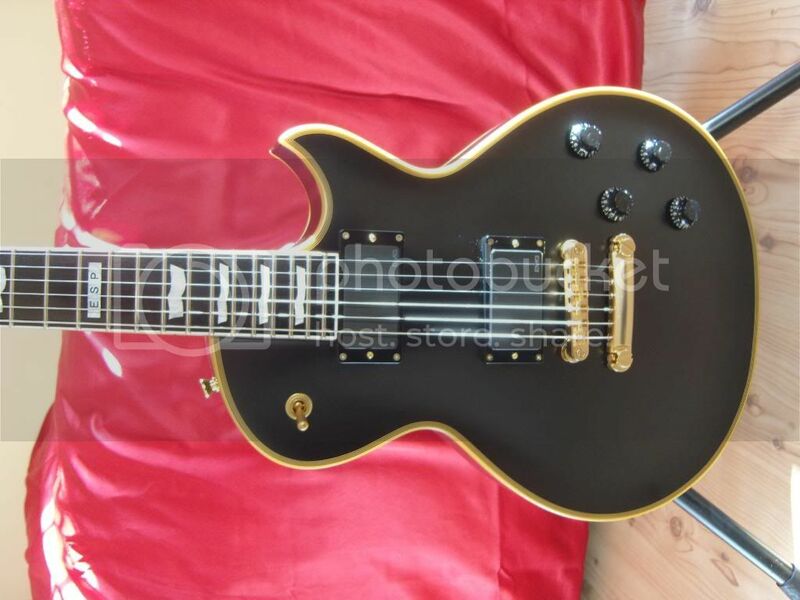 i work in a guitar store , i dont own or run one a good friend of mines does .anyways the intentions here is simplle ie you don't see these in the uk and there hard to find in Europe so i thought someone may be interested ?i know when im chasing guitars that are practically impossible to find then its allways refreshing to maybe be lucky enough to come across one in your own country without having to trek the world for one . ps if any of the mod's want me to take this down then i have no problem doing so,as it is absolutley no consequence to me wether this sells on here or not . 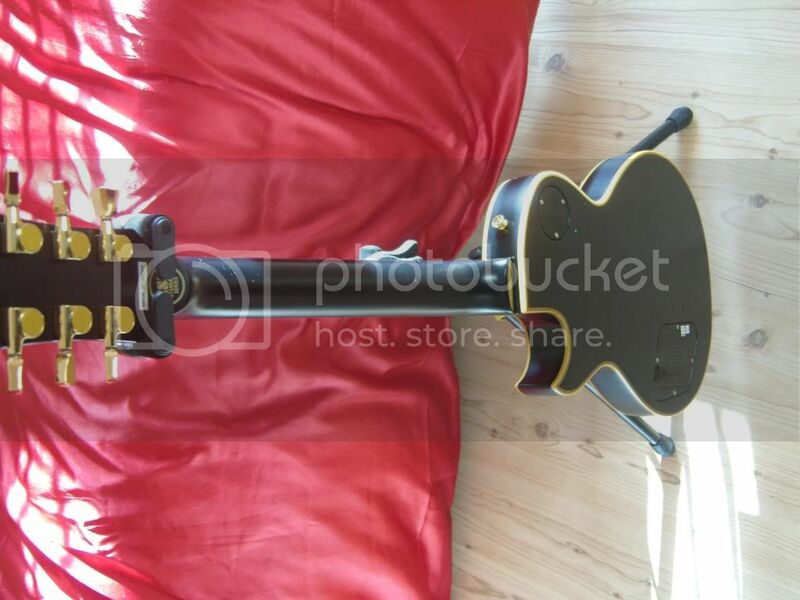 No, when YOU are selling this guitar, regardless of even if you have never used it, it is NOT new. You are not the licensed store or distributor (some sell items direct) and thus all your paperwork is no more than proof of it being genuine. There is no warranty even if it was 3 minutes old when you sell it on. You could give your original VAT receipt with it and then the new owner would use this as proof for "buying new" if any warranty requirements came up, but this is fraudulent. anyways the intentions here is simplle ie you don't see these in the uk and there hard to find in Europe so i thought someone may be interested ?i know when im chasing guitars that are practically impossible to find then its allways refreshing to maybe be lucky enough to come across one in your own country without having to trek the world for one . readily is not the word i would use , but they can be found in Europe from a few stores ,again this is new and store receipt will be inc along with warranty . i know a few big wig esp heads in japan and i can assure you the full thickness eclipses are not as easy found or available in the uk without a healthy amount of waiting time involved .the standard size body ctm's are easy enough to buy straight dirrect were as the FT ctm's thats another story. ps i also know the manager of the main esp distribution in the uk will also quote you a waiting time for any full thickness eclipses ussually in excess of 3 months . ps as a matter of fact i actually have emails from both to prove what i am saying have you? Regarding the bold part - I don't know how to put it differently that you will understand what I am getting at. 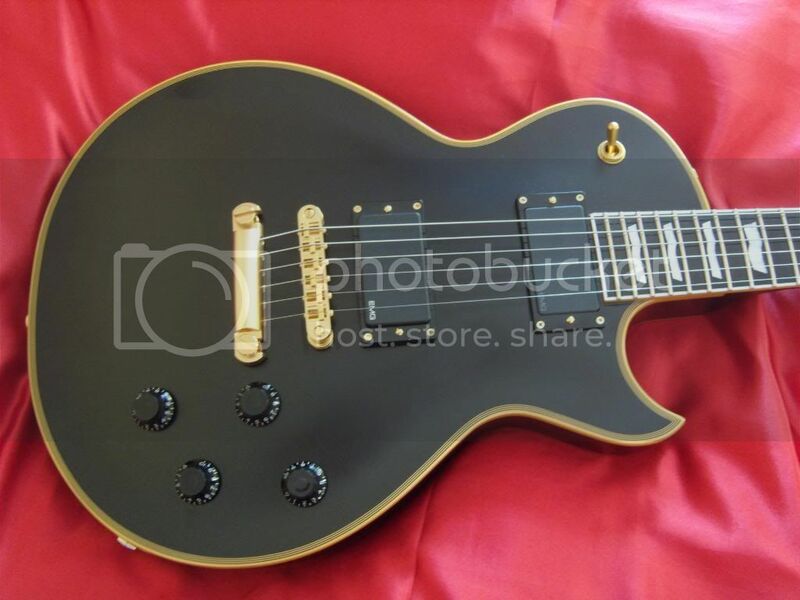 I work in a guitar shop and have done since I was 15 - if I tried to sell my KH-2NT, it couldn't be warranted as it is NOT new because it is not being supplied by a store, purchased there or otherwise. They are a phone call away to order them, upto 3 months waiting time right now (this is as of last week when I enquired with the UK distributors). ESP are good for this as my KH was 4 months wait yet took 9 days. 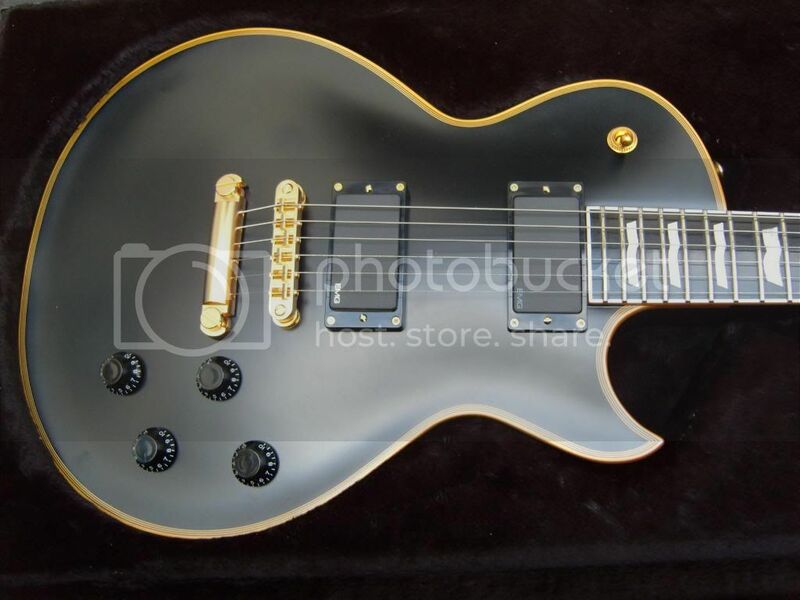 however i own quite a few esp guitars and 3 full thickness eclipses ctm's , and i know how hard it is to find one of these.my intentions are good and prob saving anyone in the uk having to wait that long if they want one of these from there uk esp dealer that is all . 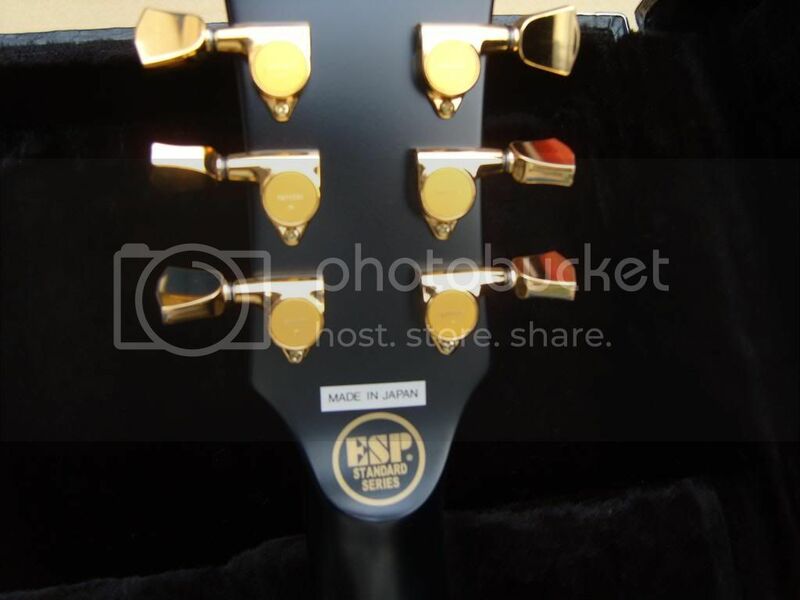 regardless of your kh , i personally have spoken to esp japan about the ft cmt's and have been told of shipping dates to the main uk distributor in the uk. 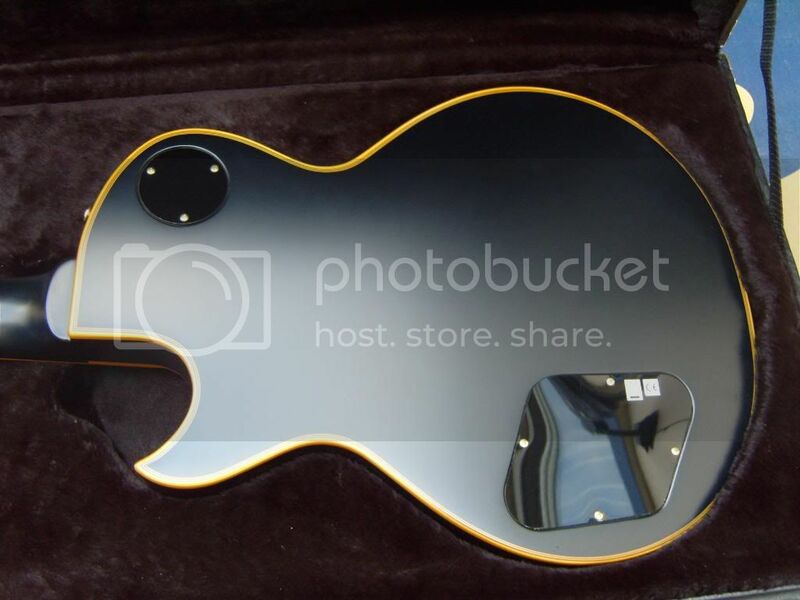 again you are not following what i am saying, i allready have clearly stated all the information regarding this guitar , if u do not want to listen then please stop repeating yourself . I'm doing the possible interested parties a favour and enlightening them, and evidently you also, regarding this. You're not a licensed dealer nor a distributor, thus your paperwork does not offer warranty. I'm doing the possible interested parties a favour and enlightening them, and evidently you also regarding this. Well, best of luck with the sale anyway. So you're basically selling on behalf of the store you work on, and therefore just using this site to advertise the products your store sells? do u see a list of items im selling?